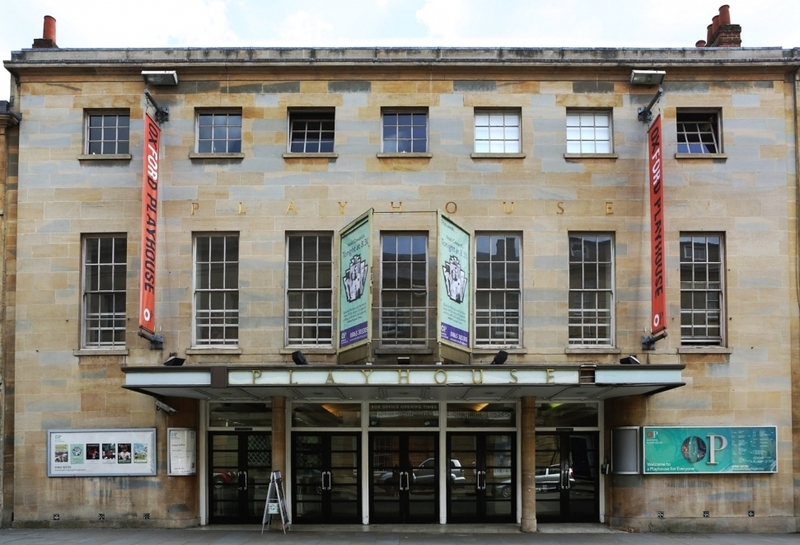 The three-year long Oxford Playhouse interior refurbishment has finally come to an end, after six weeks of round-the-clock construction and fundraising. The Grade II* listed building on Beaumont Street was designed by Sir Edward Maufe in 1938, and was the last theatre to be built before World War II. Its last refurbishment being in 1997, the theatre was in desperate need of a revamp, with worn-out chairs in a rather dated auditorium. The redevelopment has completely modernised the property, seeing the old chairs ditched and replaced with brand new velvet in red, orange and purple. The sound and lighting and air conditioning have also been upgraded, making a massive difference to the quality of production the theatre can produce. Not only this, but the foyer and bars have been given a new lease of life, rejuvenating the much-loved Oxford building. 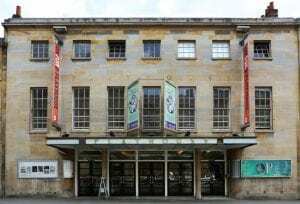 A spokesman commented that the theatre had been brought “into the 21st century”, while adhering to the requirements of a Grade II* listed building. 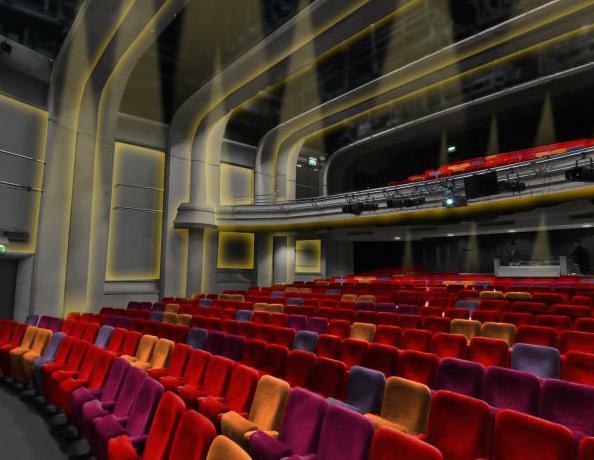 The £800,000 interior refurbishment was partly paid for by the Arts Council’s Small Capital Fund, though over £150,000 was donated by theatre-goers and supporters. The theatre sold more than 120 plaques that have been placed on the auditorium seats, with all the money going towards the renovation. 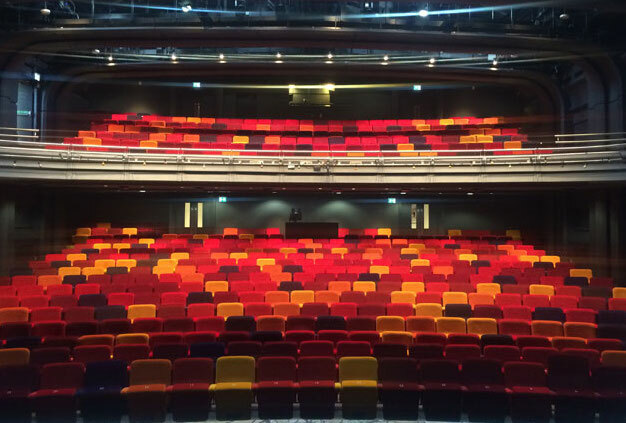 Chief executive Louise Chantal commented, “We really wanted to grasp the opportunity to make a statement with the refurbishment and show that it should be something people enjoy coming to.” She added that it felt “surreal” when she saw the finished auditorium. The Oxford Playhouse reopened on 1st September, and will surely benefit immensely from the intensive restoration.